There’s no reason to buy commercial blue cheese dressing when you can make a vastly superior Homemade Blue Cheese Dressing in just a few minutes. As with any recipe, use high quality ingredients for best results. I prefer Maytag Blue Cheese. Whichever blue cheese you choose, buy a small piece and crumble it yourself. The packages of already crumbled cheese do not have nearly as much flavor. I chose Darigold 3.5% Bulgarian Buttermilk. I’m sure I have used this buttermilk before, but I had forgotten that it is much thicker than the Lowfat Buttermilk that I usually buy. The finished dressing, while absolutely delicious, was a bit thick. It worked well on the lettuce, but it was thick enough to be a dip. 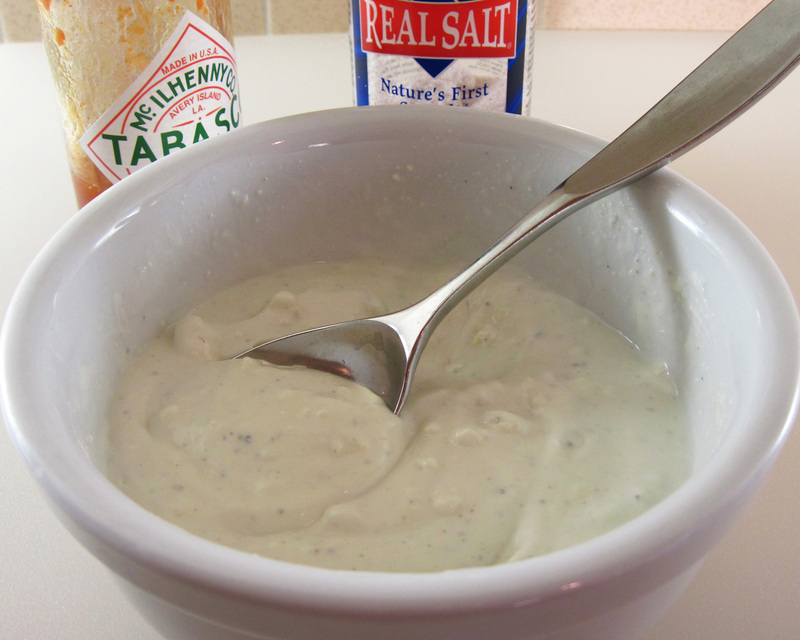 We loved this Homemade Blue Cheese Dressing! I love the fact that the recipe makes just ¾ cup, the perfect amount for a small family. Next time I’ll try it with Lowfat Buttermilk to make salad dressing. 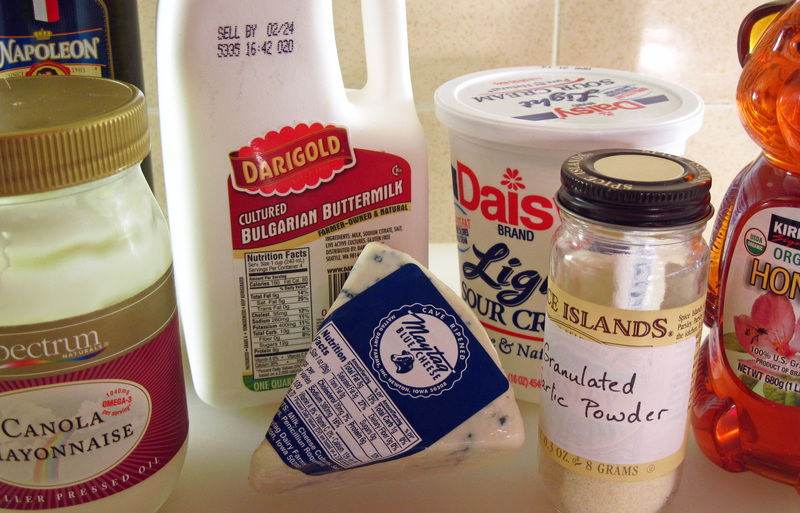 If I were to make a blue cheese dip, however, I’d definitely reach for the Cultured Bulgarian Buttermilk. It would be a perfect blue cheese dip to serve with Buffalo chicken wings and celery sticks! 1. 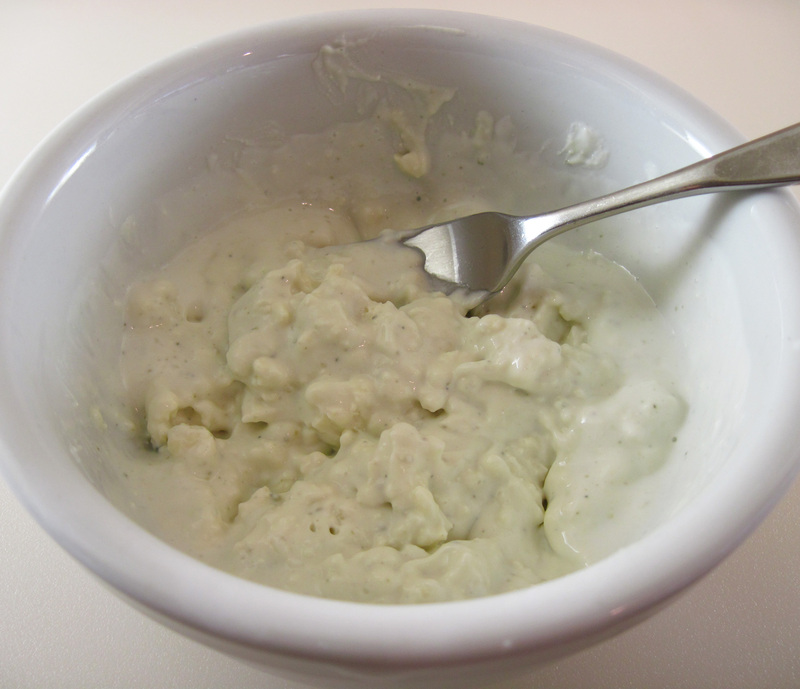 Mash the blue cheese and the buttermilk together with a fork in a small bowl. 2. Stir in the remaining ingredients. Taste and adjust seasonings, if necessary. 3. Cover and refrigerate for up to 14 days. Great recipe! Happy to hear you enjoy our Bulgarian Buttermilk. You may not believe this, but I have real weakness for blue cheese dressing. 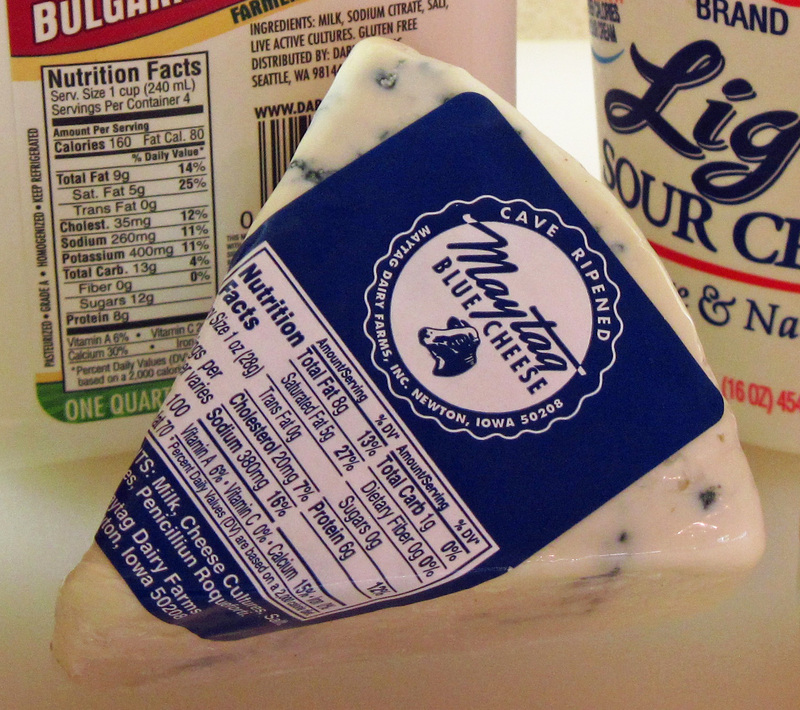 Anything with blue cheese, really… and Maytag is one especially fine cheese. 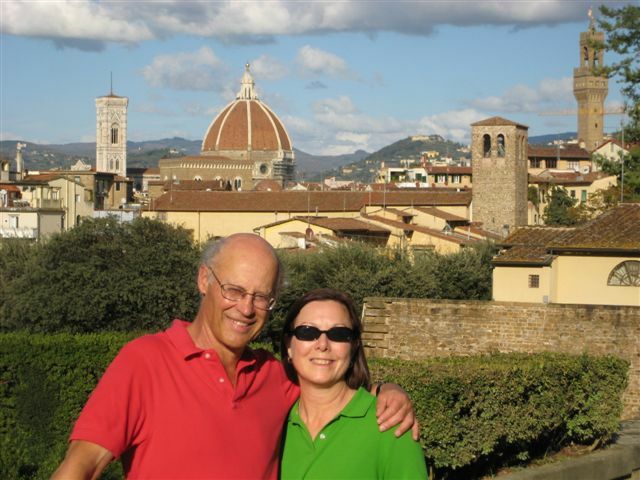 Yes, Maytag is wonderful, isn’t it, Frank? Blue Cheese Dressing is one of my guilty pleasures. Don’t get buttermilk too often, but will have to look for that Bulgarian one, sounds fantastic. Hope all is well with you. 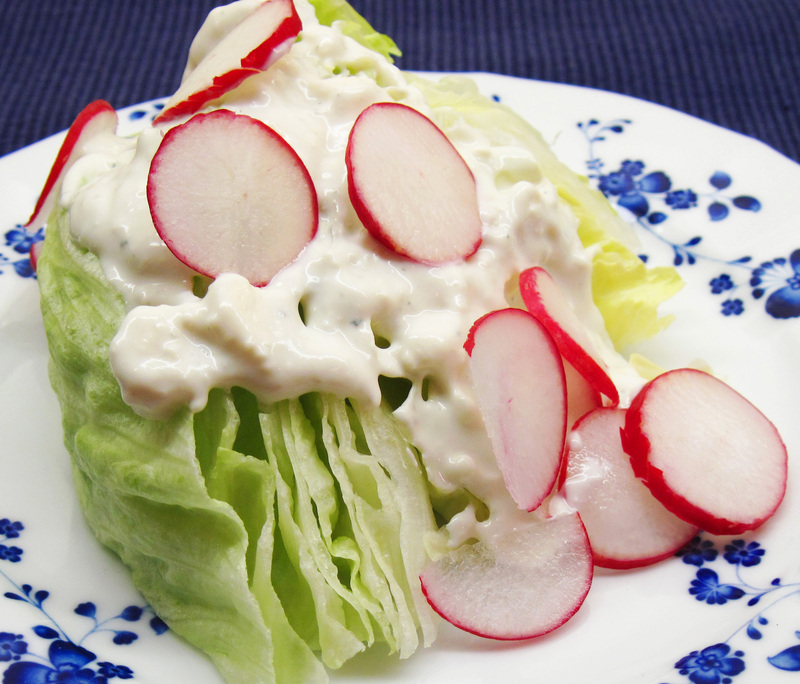 I just bought another head of organic iceberg lettuce, so I guess I just have to make this dressing again! 🙂 Thanks for stopping by, Gina! I have since made it with regular lowfat buttermilk and it is equally delicious!